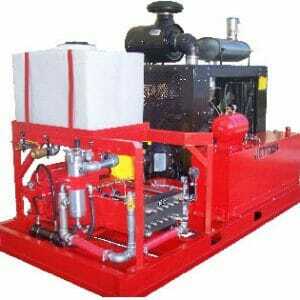 What is the maintenance cost of a water jet unit? 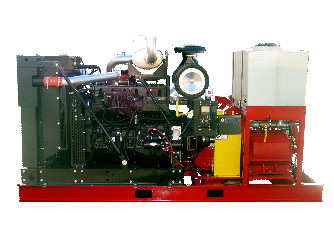 Depending on your needs and application, Jetech is committed to providing the right equipment for your needs. Contact one of our trained personnel to help determine the right fit, or set up a demonstration to really see what it takes to do the job. 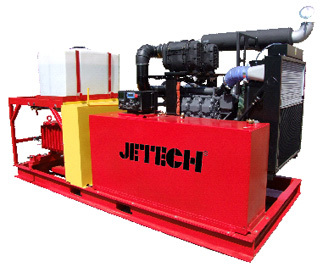 JETECH pumping systems use time proven technology repackaged to create a simple, easy to maintain, ultra high pressure pump with fewer dynamic liquid-end parts than any known power pump on the market today. 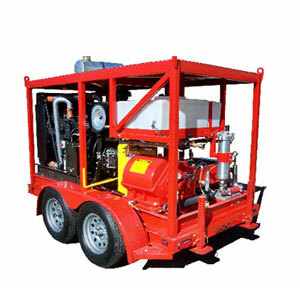 We manufacture the most practical user friendly units in the industry, and stand behind our products with pride.